Sometimes you want a designer purse, and sometimes you don’t have $2,000 to drop on the latest iteration of Chloé’s Drew bag. We get you, girl, which is why we put together a roundup of the best major-league designer bags under $400. 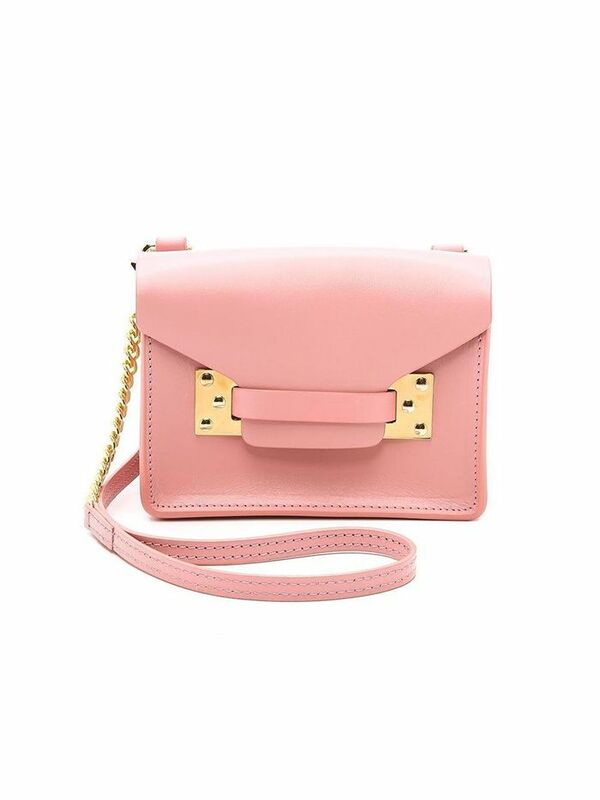 Scroll down to start shopping for your purse collection’s latest addition! Want more? 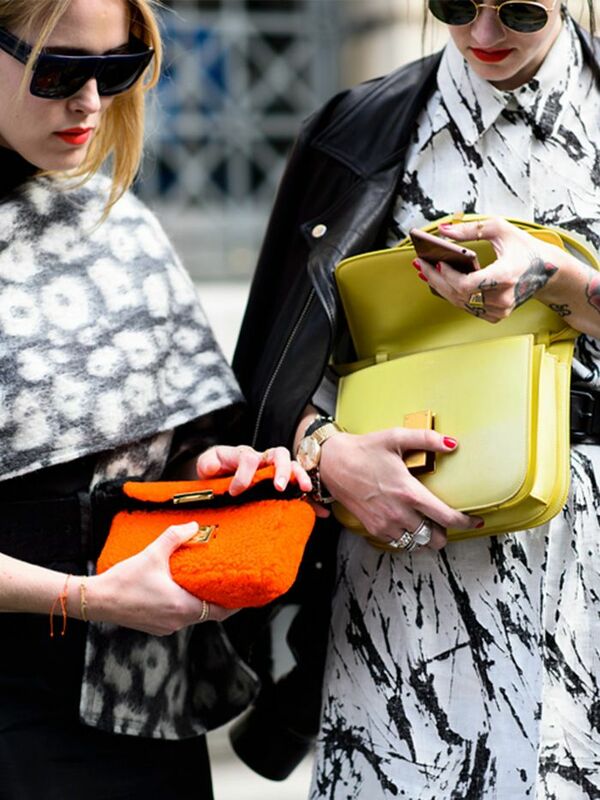 Shop our favourite cross-body and bright bags!